With the new year upon us many New Zealanders are likely to be looking back at 2009 and weighing up successes and failures. However you feel about the year behind us, the year to come is a time to make a fresh start and take the first step in a change for the better. There's no doubt its been a tough year on financial front for many people and businesses, however 2010 is looking up and it's the perfect time to get ahead in your own life both financially and in health, for mind and body. While your watching your wallet you may have neglected to keep a close eye on other important parts of your life. 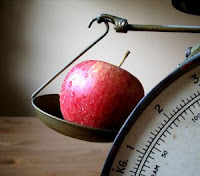 Are you managing to balance your nutritional intake while you balance the pressures of the current working climate? Are performing at your best at work, at home or in your social life? Do you even have the time or cash for a social life these days? While it's impossible to predict how changes the world economy will effect you in 2010 you do have control over how you prepare for them. How would having a few extra dollars in your pocket effect your life? How about having more energy and better health? 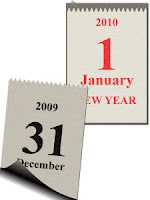 As the year comes to an end it's the perfect time to give your life a check up and plan for a better more successful 2010. Start today by giving your body and mind a boost with USANA Health Products.